10mil-backed, 6 inch wide tape with UV inhibitors. 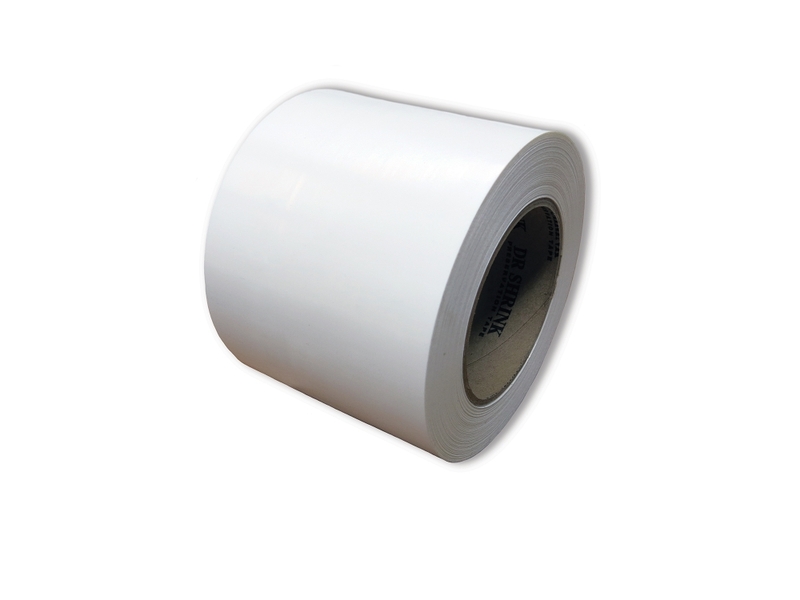 Designed to not leave a residue, Preservation Tape, also known as "Hull Tape," is a tough, conformable, waterproof tape with a strong adhesive that bonds well to most surfaces through a wide range of temperatures. Available in white. If you're looking for a case of 6" tape - click here!